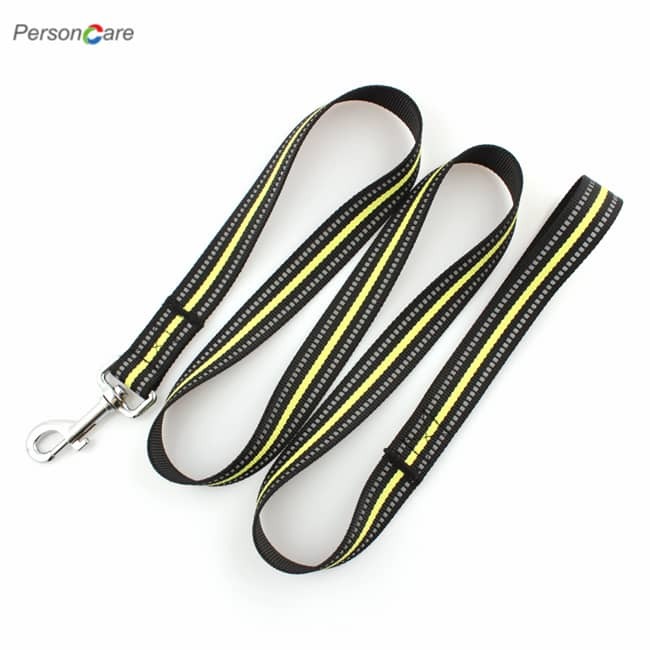 PersonCare's dog leash has a padded handle to protect users' hands from rug burn. If your dog is a puller, you can instantly tell the difference between this leash and your old ones. Besides, it's a good length at 6 feet to have an absolute control over your dog. 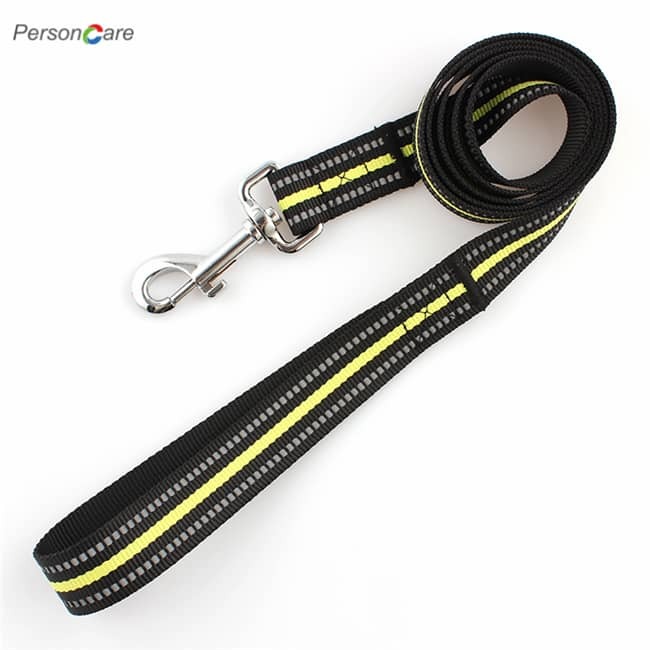 SUPER STURDY DOG LEASH: This dog leash has a Double Layer design. This 2-layer design makes it 2x tougher than normal nylon leashes. 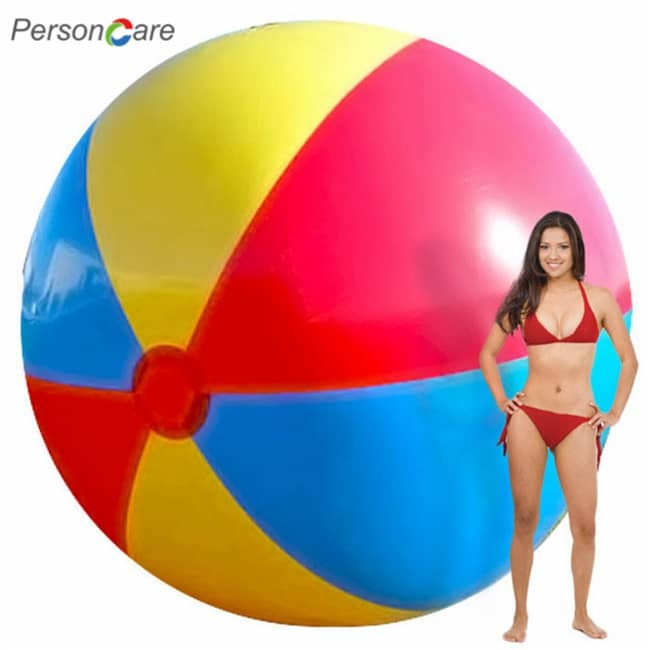 Its weight is much lighter than leather, rope or chain leashes'. As a result, many people even use this dog leash for their alpacas or horses. 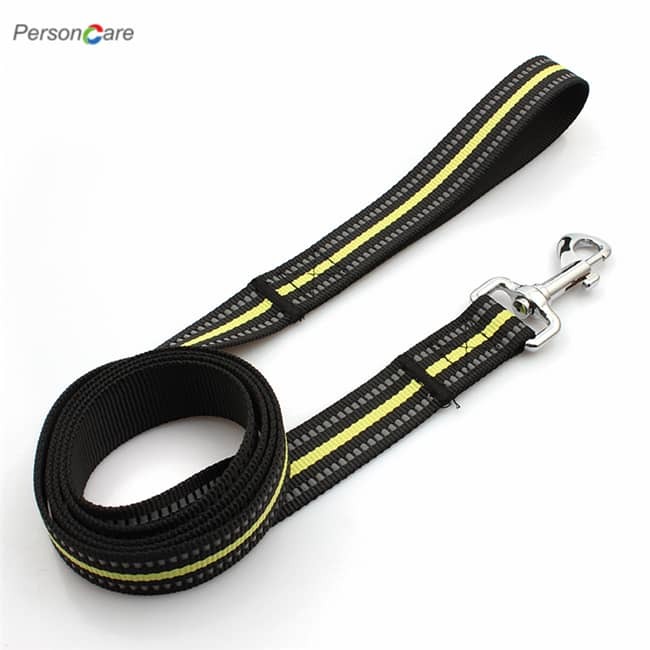 REMARKABLY COMFORTABLE LEASH: The dog leash has a padded handle to protect users' hands from rug burn. If your dog is a puller, you can instantly tell the difference between this leash and your old ones. Besides, it's a good length at 6 feet to have an absolute control over your dog. 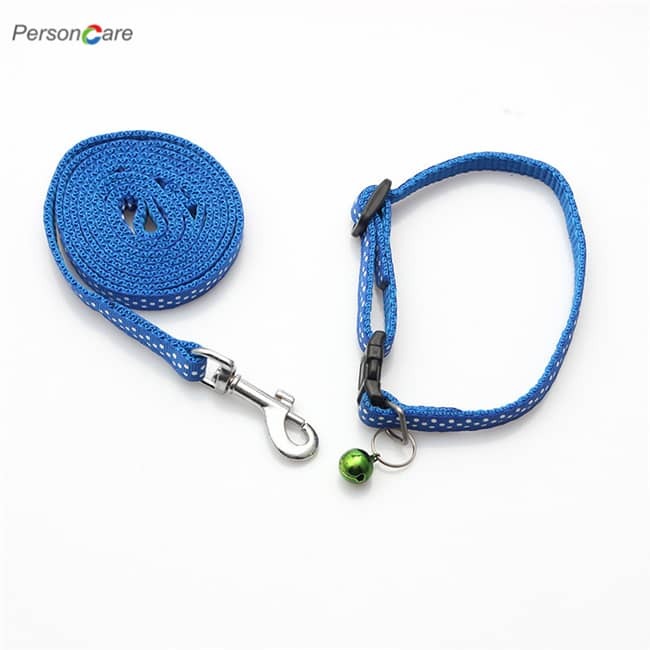 BE MORE VISIBLE: this PetsLovers Leash has a bright blue color which helps enhancing exposure. People can easily find it and it also makes owners and their pets safer during the walk. 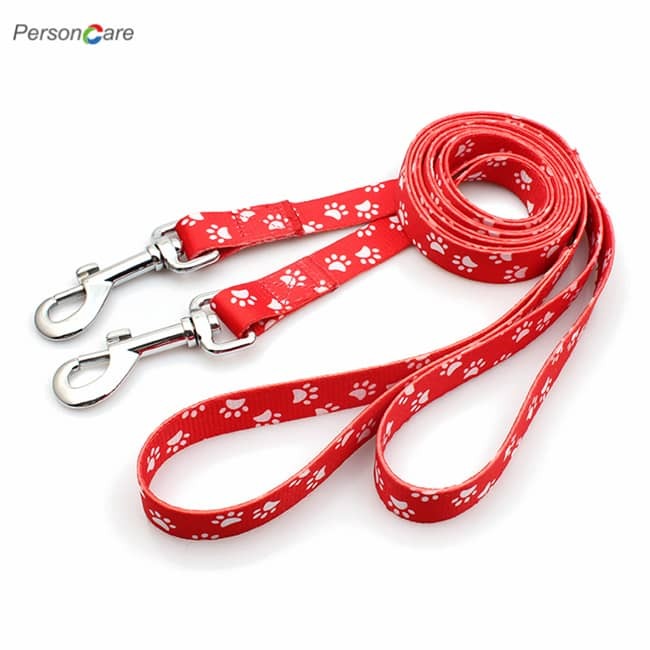 A GREAT PRESENT TO DOG OWNERS: This leash has a nice package which can be a great birthday present. You will be pleasantly surprised when you hold it in your hands. 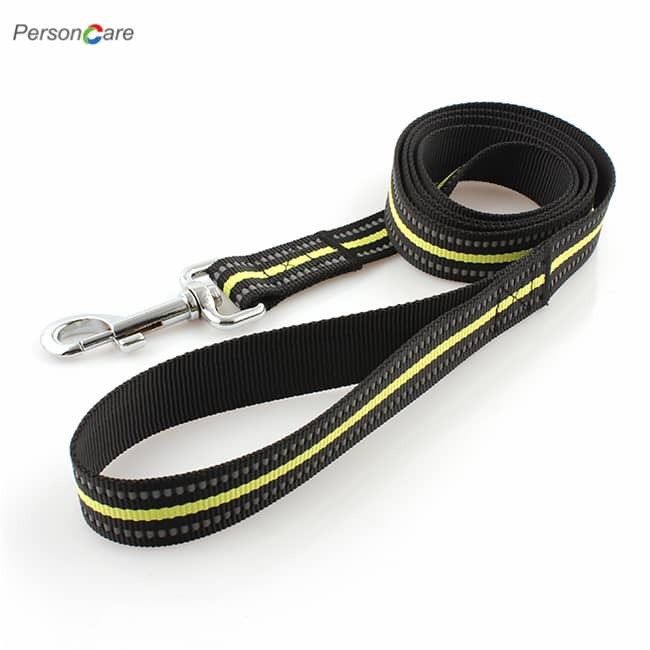 Do you want to improve your dog walking experience, or do you want to exercise your dog at night, also do you want to give your friends a big surprise as a gift, this is the right dog leash you should try! It's also great for jogging, running, camping and hiking, enjoy a good time with your pet! we are committed to providing high quality products worldwide such as dog leashes, harnesses, collars and other pet supplies, our mission is to let all dog owners enjoy walking with their dogs and every second with them! Professional sewing machine double stitching，the seam will not break even if the rope breaks. Enjoy walking with your dogs at night with safety reflective threads. Many pet lovers struggle with leashes that cause friction burns, making it even more difficult to keep control of their best friend while on the move. 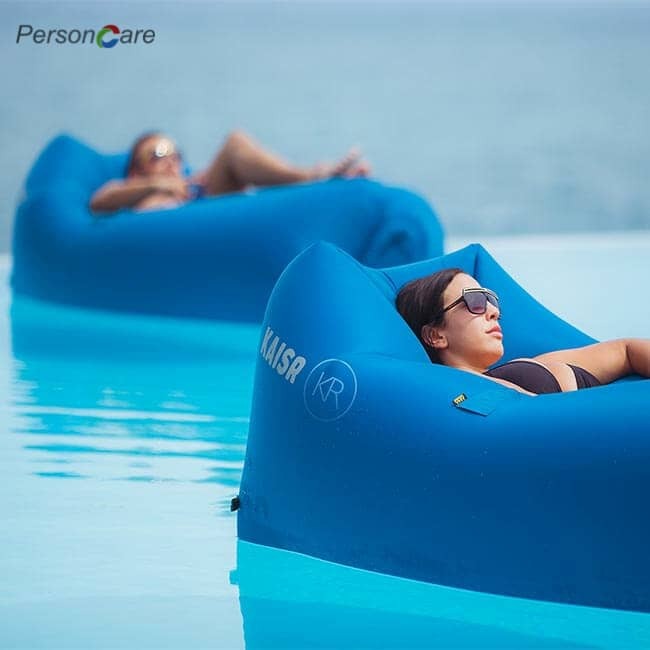 But with our premium padded handle, the difference in comfort and safety is clear. With solid fixtures and a cushioned loop, you can finally focus on enjoying your walks. A lot of dog owners are tasked with exercising their dogs every single day. Why wouldn’t you select a leash that can actually withstand daily use? 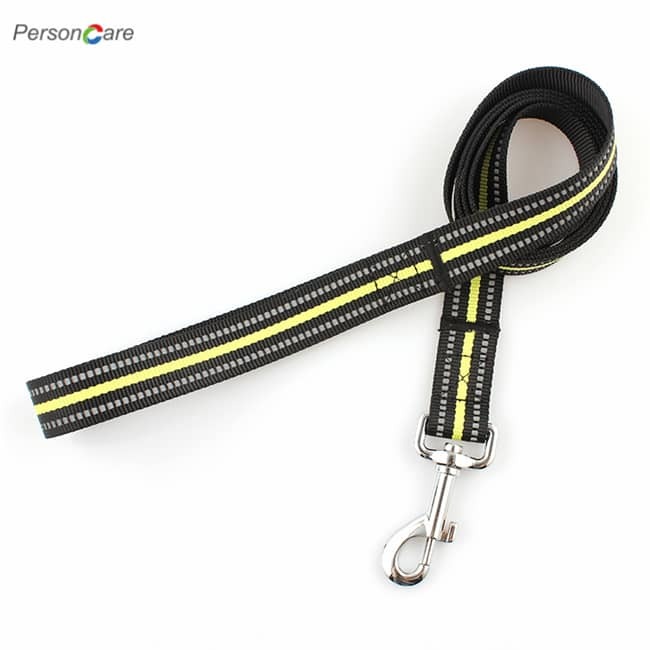 Our leashes feature high-quality stitching and weather-proof Nylon. Whether you’re strolling through sunny suburbia or hiking through snowy hills, your new leash is created to last for years. Every dog lover you know. Have a friend, coworker, or family member who’s obsessed with their pooch? They’ll be over the moon when you surprise them with a brand new leash that’s built to last. 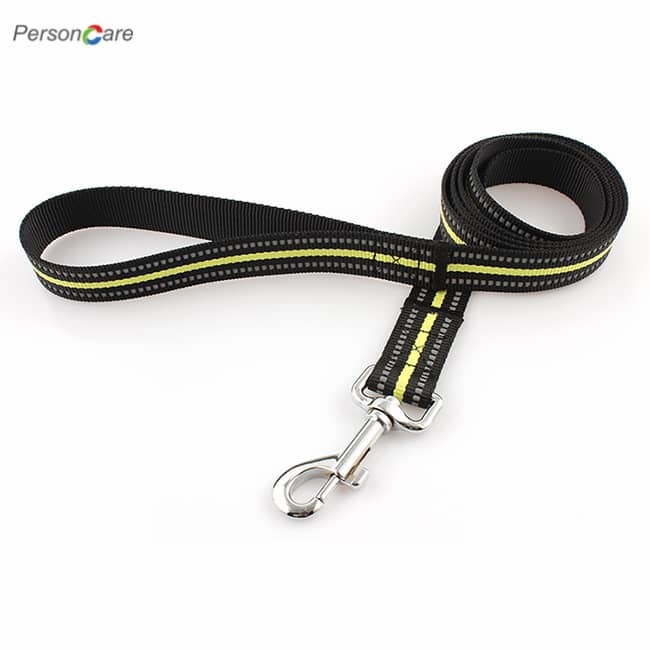 No leash is 100% chew proof (except for uncomfortable steel chains), however, the double-layer design makes it 3x stronger than regular nylon and leather leashes. 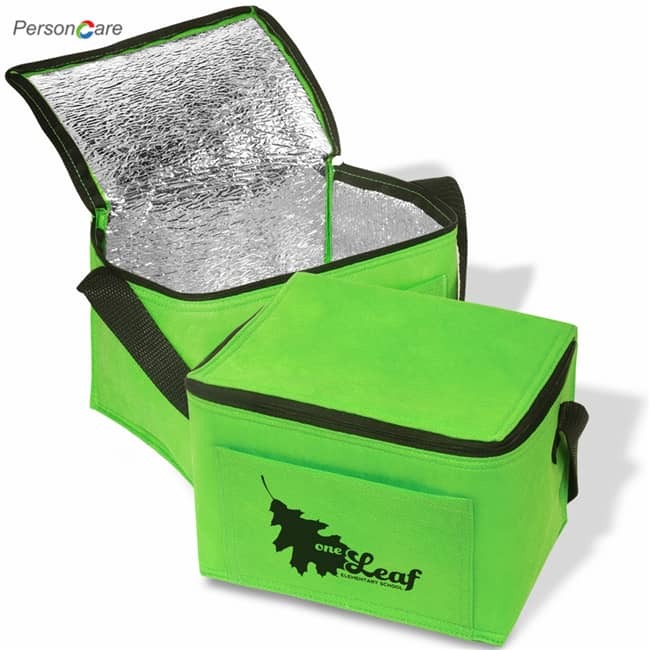 Plus, its padded handle can protect your hands from rug burn when your dogs like to pull. 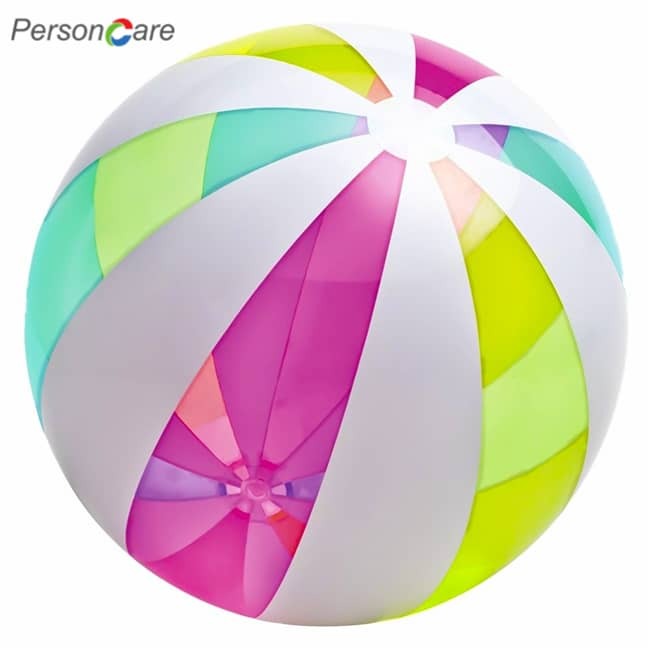 This makes a perfect training device for your dog.